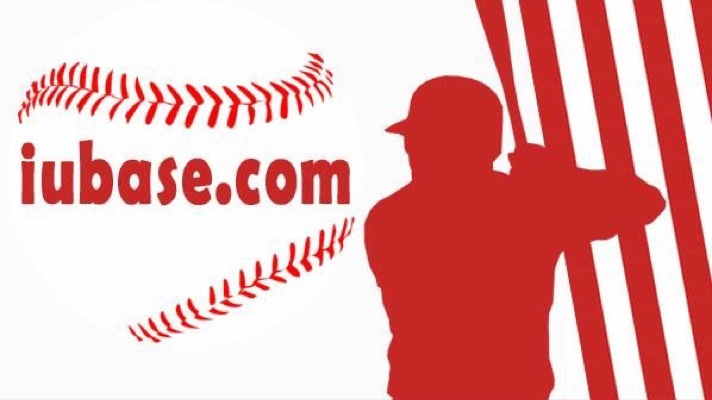 We truly appreciate each one of you who visit the website and listen to our podcasts. We’d like to give you an opportunity to get something pretty cool… and hard to find. Drew was fortunate enough to snag this awesome hat, and he would love for one of our followers to have one to match. 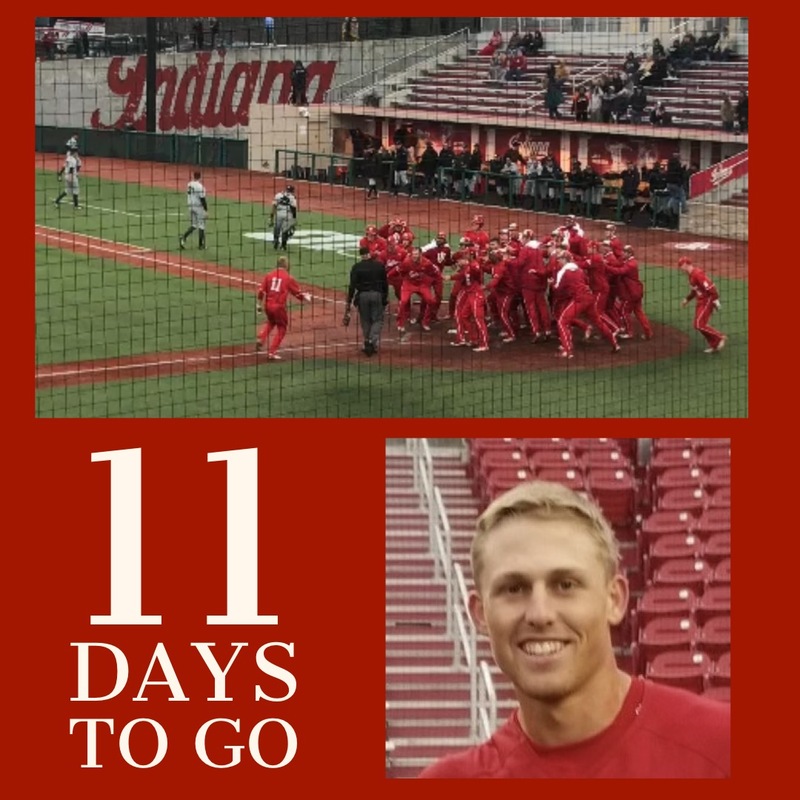 All you have to do is predict which Hoosier will hit the first home run the 2019 season! 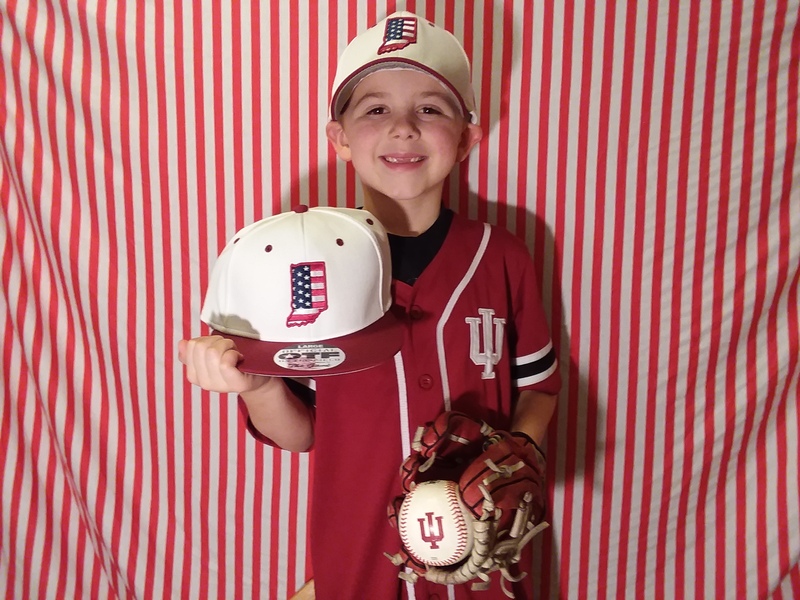 If you choose correctly, you will be entered into a drawing, and we will do a live stream from the iubase.com Twitter account to announce the winner. Thanks for doing this, Drew !